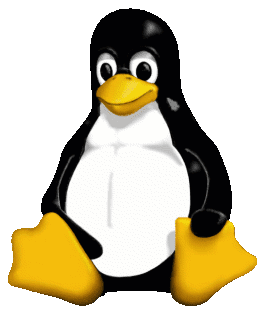 Today on 7th Oct, with the release announcement made for Linux 4.8.1, two more Linux Kernels got placed in the Kernel mailing list announcements. Linux 4.7.7 and Linux 4.4.24 got release announcement and now available to download, with many changes and improvements (Hoping, No new killing Bugs :p). According to the official announcement, Linux Kernel 4.4.24,the Long Term supported Kernel has 97 files changed,525 files insertions and 288 deletions. With base and core files changes, there are also some drivers of USB, sound, wireless and ethernet have work around. On the other hand, the announcement of Linux Kernel 4.7.7 says there're 142 files changed, 852 files insertions, 490 files deletions. Here as well, with some core kernel files, drivers of sound, wireless, USB and Bluetooth have made in worked list. If you are on the previous version then don't you think you should make an upgrade to the latest one? Well, Head over to kernel.org make a download of the latest release.